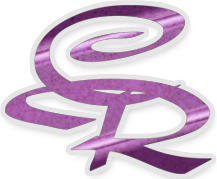 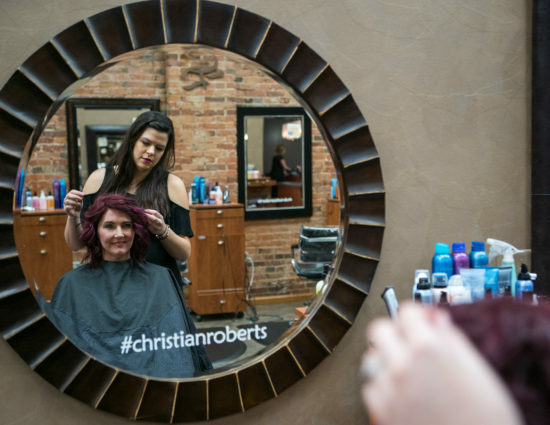 When we started Christian Roberts Salon & Spa in 1996, our goal was to bring a “Big City Salon to a Small Town”. 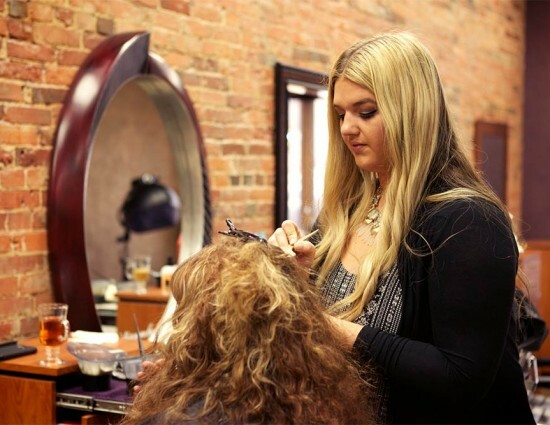 We have been able to provide the same services you expect from a big city, right here in Norwalk, at comfortable prices. 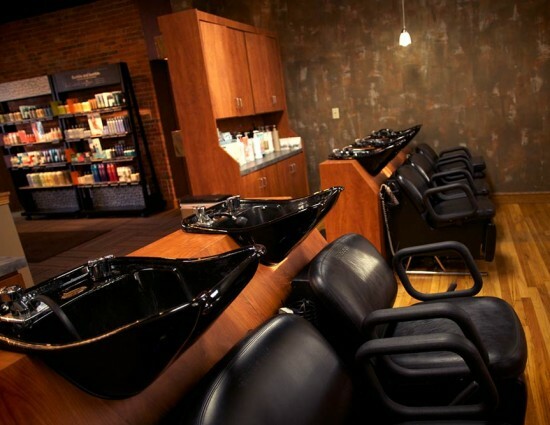 Our 2-floor salon and day spa provides an intimate experience, while being spacious enough to accommodate large groups. 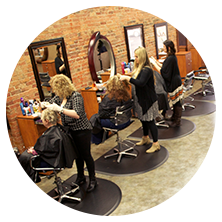 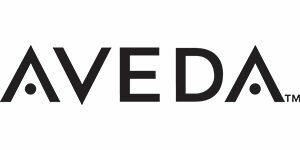 We continue to be on the leading edge of salon & spa trends, and have assembled a great team that enjoys what they do. 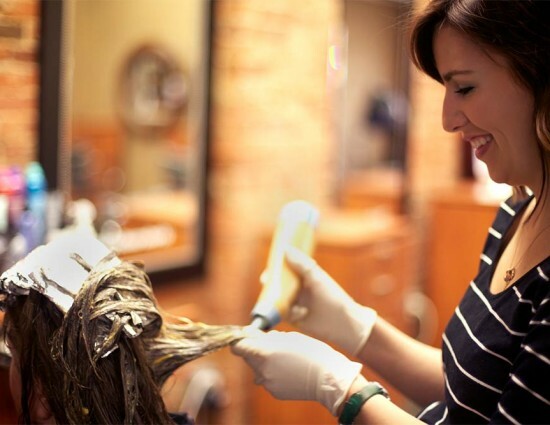 Our stylists are experts in the latest styles and color trends. 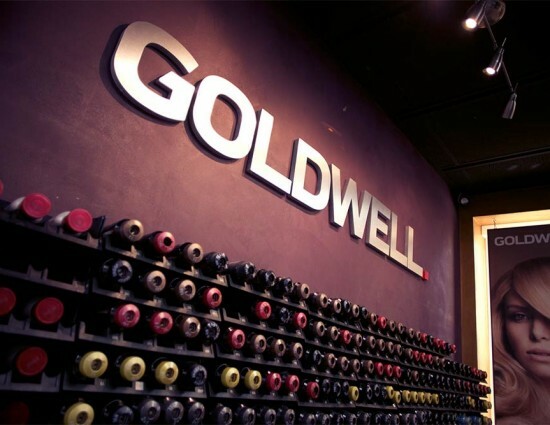 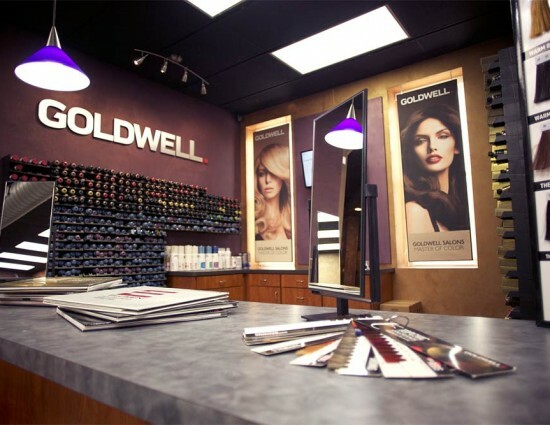 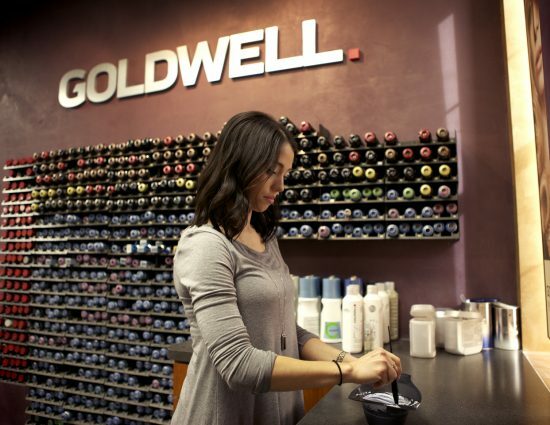 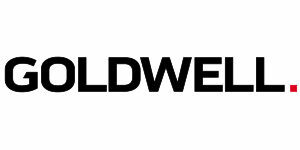 We are committed to on-going education and use only the best color – Goldwell. 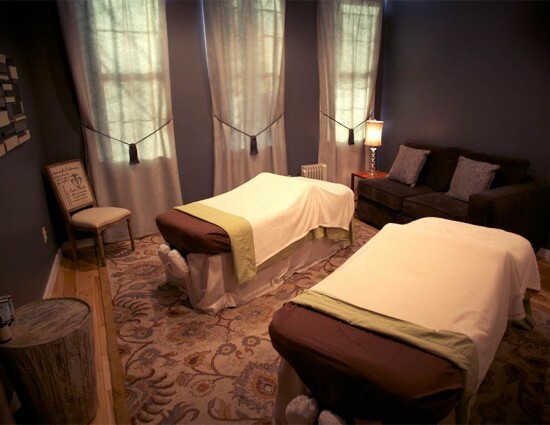 Treat yourself to a soothing facial, a refreshing manicure, or a relaxing pedicure. 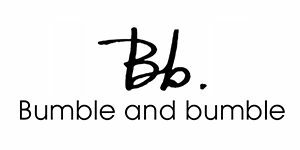 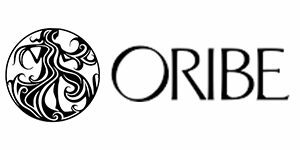 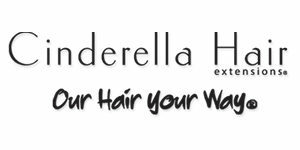 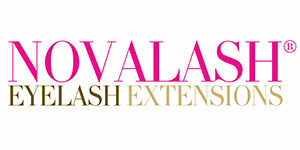 We also specialize in shellac manicures, dual exfoliation facials and stress relieving spa services. 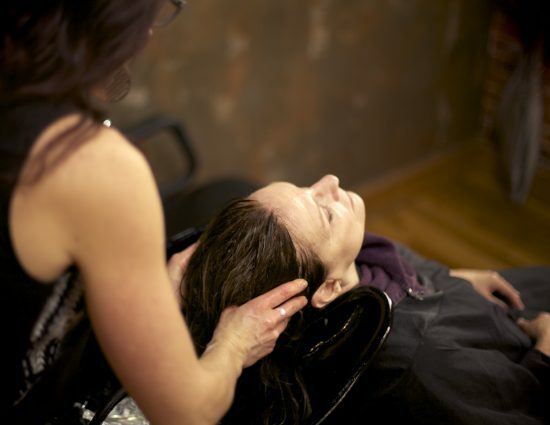 Reduce stress and promote relaxation with a massage. 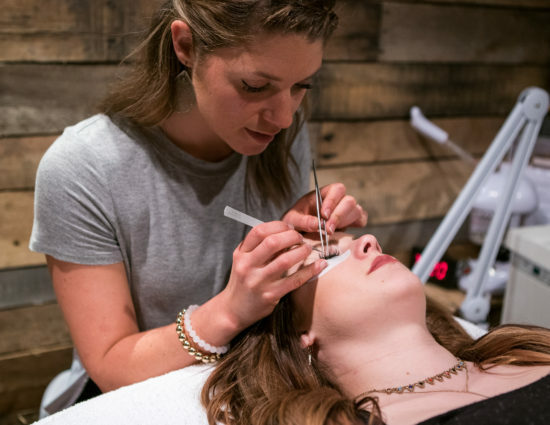 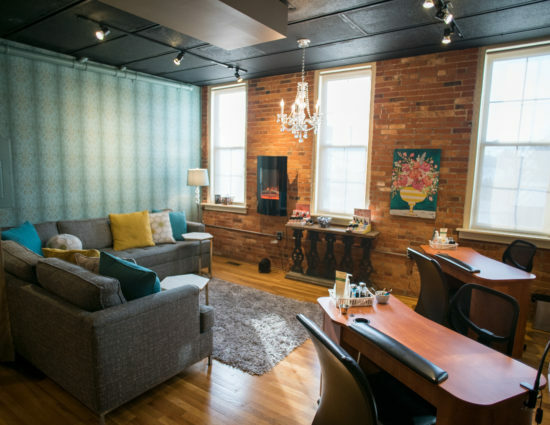 Our licensed therapists tailor each session to your needs–areas of tension, pain, or stress. 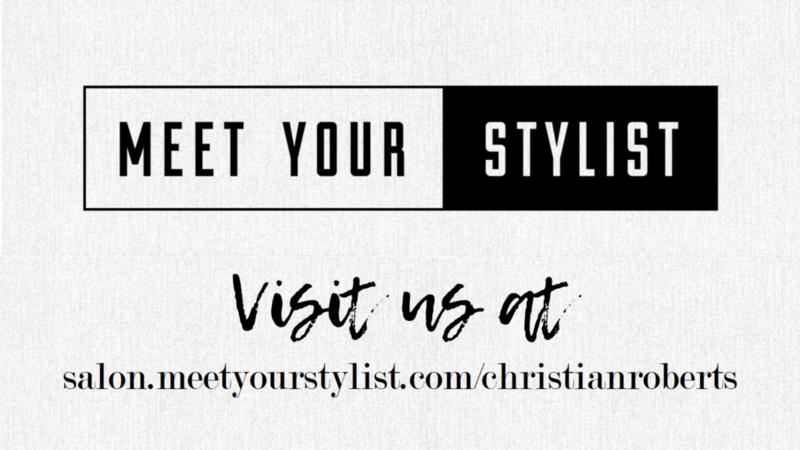 Find your perfect Match ! 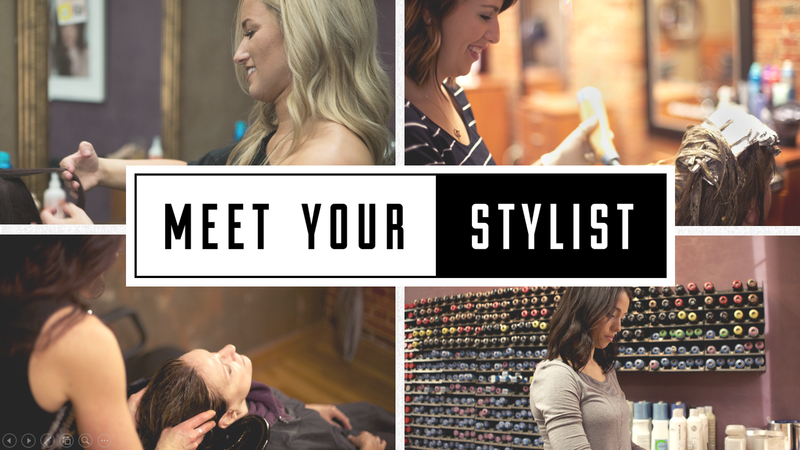 Click here to take the quiz!